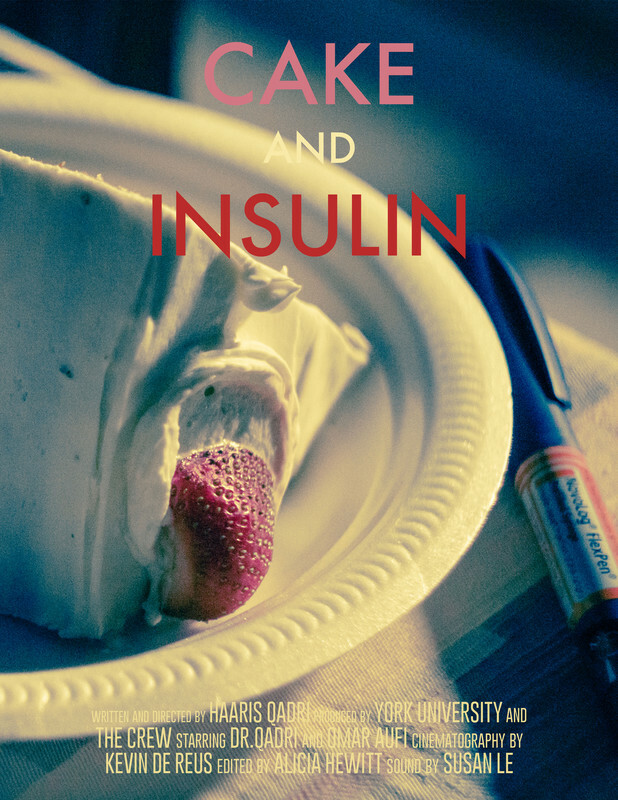 A diabetic family physician is stopped by his nephew when he wants to eat a slice of cake. 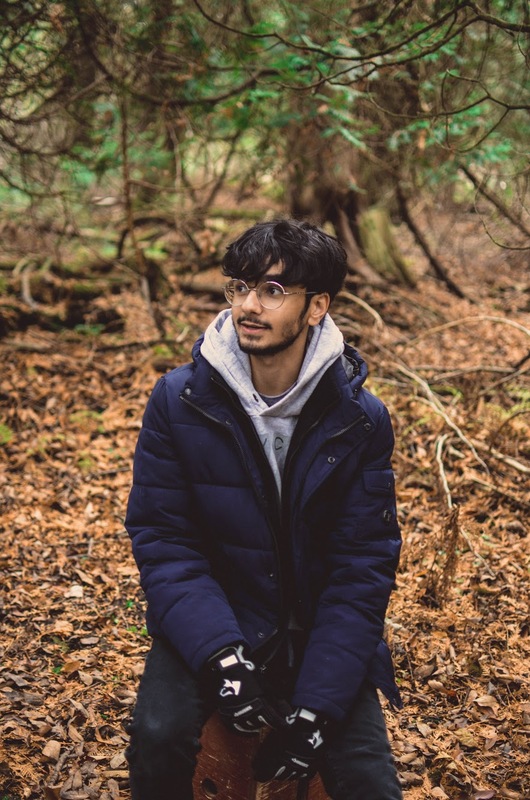 Haaris Qadri is currently in his fourth year studying film production at York University. Inspired by his community, he aims to showcase narratives currently underrepresented in mainstream media. This is a personal short film- almost entirely based on an experience with my uncle. Imran is directly based on my uncle (and is played by him) being a family physician and a diabetic he is aware of his dietary restrictions but persists on making his own lifestyle choices. With this film I aim to share a personal film and preserve memories of my uncle as well as presenting core themes and issues which exist in South Asian households using comedic accents. Ultimately I want the film to feel universal with audiences being able to directly relate to this experience with family members.